Many of my clients ask how long their books should be and how many words to include in a chapter. There really are no hard-and-fast rules. It depends on your audience and how much of their life they are willing to give to your story. Are you writing a novella or a novel? A novella is a shorter version of a novel and usually has less than 40,000 words. A full-fledged novel can go upwards of 100,000 words. However, if you plan to publish traditionally, you may research various publishing houses for their preferred guidelines. Many readers are intimidated by large books and rarely have the time to complete them, so unless you have a solid following and a compelling multidimensional plot, your best bet is to cap your novel around 65,000 words. Have you ever read a book and the chapter carried on seemingly endlessly? Let's talk about chapter length. True readers never want to stop in the middle of a chapter (I know I don’t!). So I’ll keep reading until the end of the chapter. (Hopefully the author ends with a suspenseful cliffhanger that will draw me back in). Look for a natural break in the plot where a scene is completed before you end. Therefore, for an average reader, my guess would be that each chapter should be approximately 4,000 words. The worst thing to do is to make a chapter so long that the reader stops half way through and then has to reread it the next time they pick up your book. In addition, if possible, try to keep each chapter about the same length. 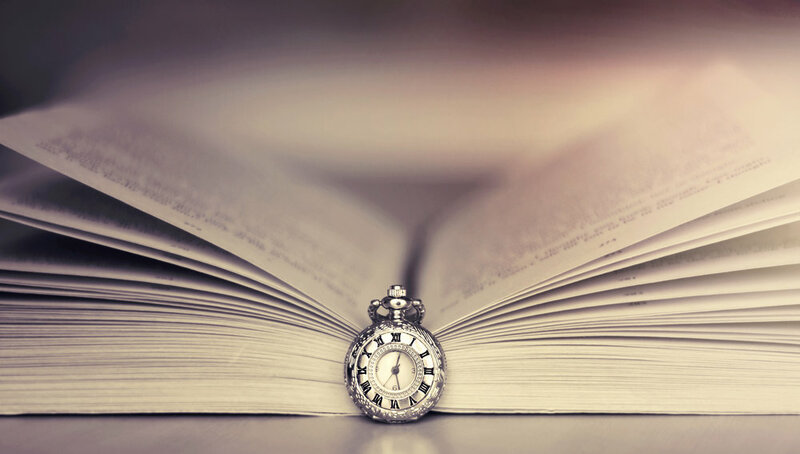 The best way to determine if you are working with the correct length is to have a writing consultant, English professor, or avid reader, share their thoughts on the length and chapter breaks. Sometimes it’s just a feeling.